We get requests every day from customers looking to install alarms and CCTV with access control. People wanting to make sure their homes and businesses are protected from potential thieves and intruders. There is a huge demand for this type of service. We like to sign up licensed security companies to our network so we can refer their services to potential customers. Maybe you just specialize in installing security alarms? That’s not a problem because we have lots of clients requesting just that. 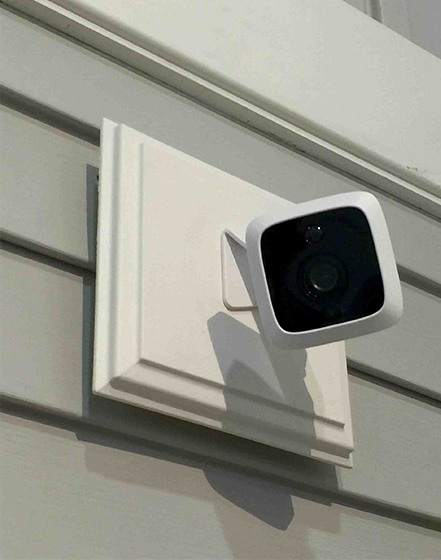 Do you only concentrate on security camera installation? Dome and fixed camera installation? We have lots of clients requesting those types of services as well. Maybe your security business focuses more on access control systems? That’s not an issue because we can provide clients to you for people looking for just access control. No matter what your security business does, the bottom line is we have leads for you. From residential clients needing small installation work to big commercial and industrial clients needing full access control and security camera systems, we have the perfect lead waiting for you. All the security installation companies that are signed up with us have been very happy with the type of leads we have provided them with. They like the fact that we work as a pay as you go system, meaning that they don’t have to buy every single lead that comes in but rather pick and choose to their liking. So, let Powered By Pros help your business by providing you with quality security leads in your area.